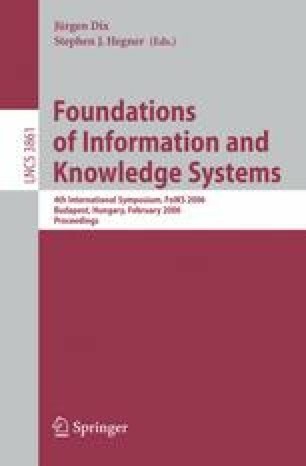 Controlled query evaluation for logic-oriented information systems provides a model for the dynamic enforcement of confidentiality policies even if users are able to reason about a priori knowledge and the answers to previous queries. Previous foundational work simply assumes that the control mechanism can solve the arising entailment problems (no matter how complex they may be), and deals only with closed queries. In this paper, we overcome these limitations by refining the abstract model for appropriately represented relational databases. We identify a relational submodel where all instances share a fixed infinite Herbrand domain but have finite base relations, and we require finite and domain-independent query results. Then, via suitable syntactic restrictions on the policy and query languages, each entailment problem occurring in the framework can be equivalently expressed as a universal validity problem within the Bernays-Schönfinkel class, whose (known) decidability in the classical setting is extended to our framework. For both refusal and lying, we design and verify evaluation methods for open queries, exploiting controlled query evaluation of appropriate sequences of closed queries, which include answer completeness tests.